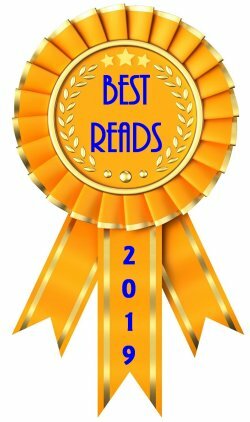 First Line: The silence startled Sarah from a hundred-fathom sleep. The brutal murder of Sarah Erroll in a wealthy suburb of Glasgow seems to be a vicious, random attack. When Detective Inspector Alex Morrow is called in to investigate, she finds she just may have a bit too much on her plate. Heavily pregnant with twins, she's soon to go on maternity leave, but she's got a team that's more interested in revolting against their superior officer than they are in solving a murder. Morrow has no liking for her superior officer either, but she's tired of the politics, tired of dealing with the drama, and tired of murder. But regardless of how she feels, Alex Morrow will do the job because the victim deserves justice. I have long been a Denise Mina fan. 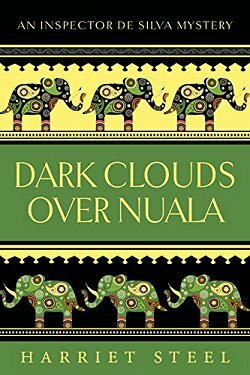 I devoured-- and was spellbound-- by her Garnethill and Paddy Meehan trilogies, and enjoyed the first Alex Morrow mystery, Still Midnight, when it was first released. When I began reading The End of the Wasp Season, I almost felt as though I needed a re-read of that first book because Alex Morrow wasn't quite as I remembered her. Far from putting me off, I just dug in and lost myself in the story. I wouldn't be surprised if quite a few readers didn't care for this book. Likable characters are scarce on the ground, and we know the identity of the young woman's killer very early on. This didn't bother me however because there's no such thing as a two-dimensional character in a book written by Denise Mina. As she's already proven, she's a master at shining the spotlight on the disenfranchised, the outsiders, the broken souls that walk among us, and-- if not making them likable-- she makes them understandable and even, to a degree, sympathetic. To me, understanding a person is oftentimes more important than liking them, and I think Mina might agree. Occasionally shifting the point of view from Morrow to a troubled young boy named Thomas, the author helps us to comprehend the worlds both characters inhabit. "Right," she said, and they settled. "Sarah Erroll was rich, pretty, young and leaves no family. Who cares? I do, but I think I'm the only one here." It was an unconventional start, surprising enough to make them sit up and listen. "My job is extra hard today because I have to try and manipulate you into giving a toss." She looked at them. "That's annoying." 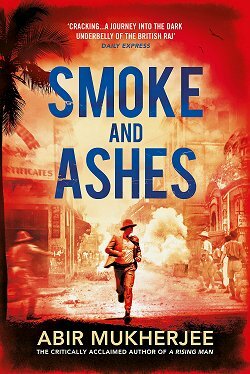 I enjoyed this look at a dedicated homicide detective and at the havoc one selfish person can inflict on those around him. I enjoyed it a lot. 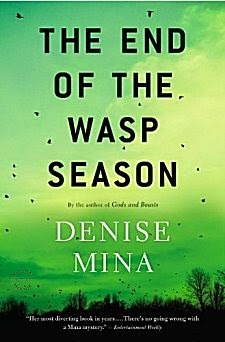 But with its rushed ending and an overall sense of malaise, I can't rank The End of the Wasp Season in the top tier of Denise Mina's books. 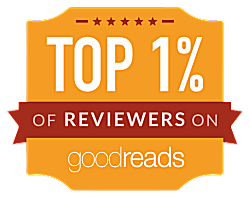 But even "second tier" is finer than many other writers' books. I have two more Alex Morrow books to read, and I'm definitely looking forward to them. I, too, love Denise Mina's writing. I liked this book, couldn't take my nose out of it until the last page was turned. And my liking it had nothing to do with liking the characters. I did like the working-class family, especially the character of the honest, hard-working mother. And I liked Alex Morrow somewhat. But this book is not about liking characters. It's about understanding them, as you say. Usually I don't like getting into the minds of the more sociopathic types, but here I was interested in all of the characters and their backgrounds and motivations. You have some tough reads ahead of you: Gods and Beasts and The Red Road. Both are good. I liked the latter better, as the story was convoluted. Some touch background stories are described and some real dilemmas for Morrow. One always has to think reading Mina's books. These are not easy reads. But it's worth it. I agree with you 110%, Kathy. They may not always be easy books to read, but oh are they ever worthwhile! Cathy - I couldn't agree more about Mina. She gives the 'down and outers' she writes about real depth. She helps us understand what they do and why. And she tells a good story too. Very glad ('though not surprised) that you liked this one.